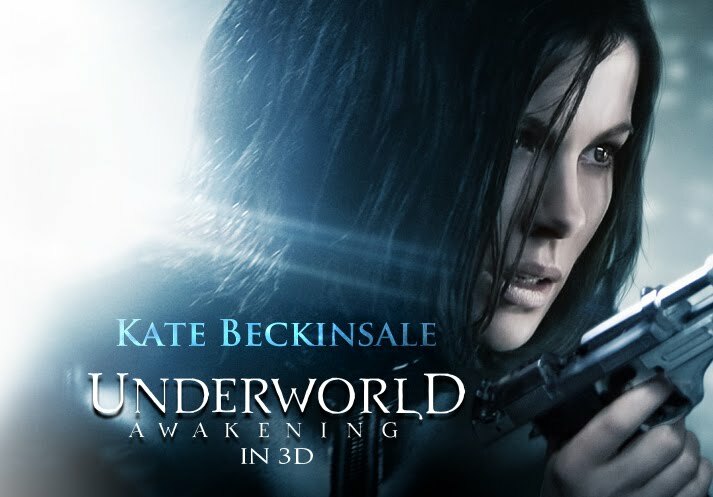 This Undead Monday, we take another look at Underworld: Awakening with the release of the theatrical trailer of the surprising long-running vampire/werewolf war supernatural action film franchise. We have earlier witnessed the return of Kate Beckinsale in her fan-favorite role of Selene, the dual guns-totting, full-body leather cat-suit wearing vampire with the release of the first trailer of Underworld: Awakening, the fourth installment of the Underworld film series. As we all known by now, the film takes the surprisingly long-running franchise to the next future with a near-future setting with the war between the Vampires and the Lycans escalating to a bold new level as mankind gain awareness of their existence. In this latest theatrical trailer, we get a better sense of the storyline which might not be a good thing here given the depth (or the lack thereof) of the film. 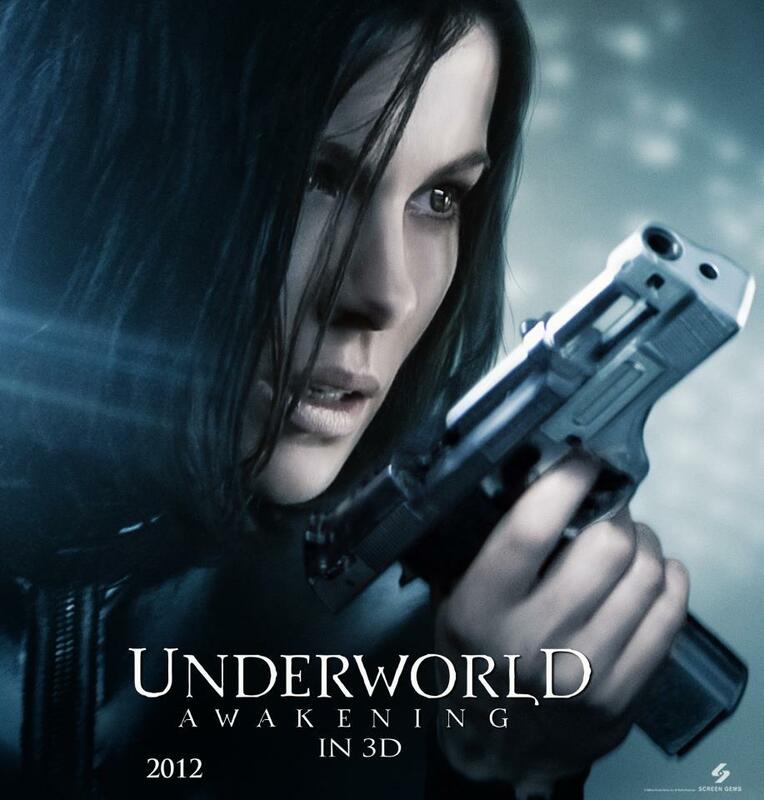 Underworld: Awakening is currently set to be released in 3D on January 20th 2012. Dig madcap action sequences where a sleek vampire does a hurracarana on a big bad werewolf? This is tailor-made just for you. Hit the jump to check out the trailer (head over to Yahoo! to view it in HD).